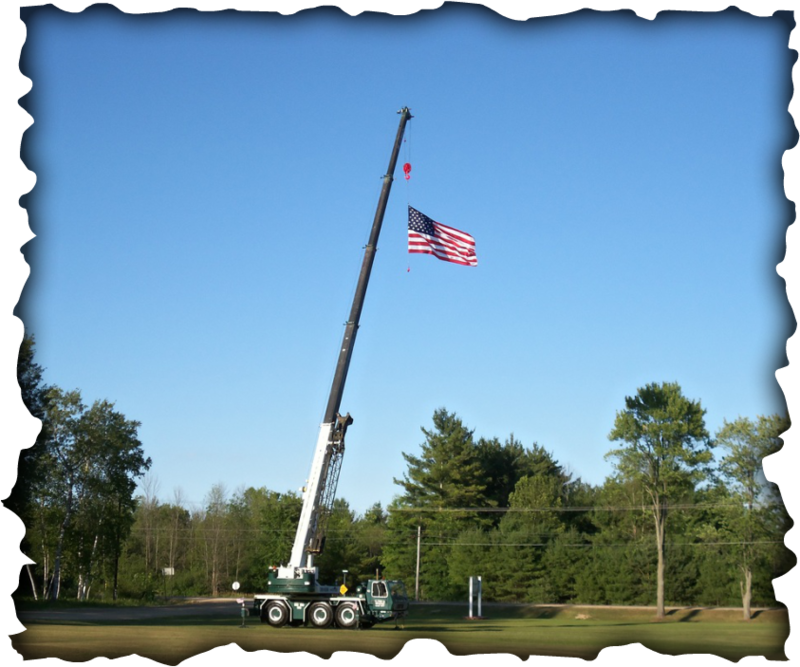 Crane Service - D/S SERVICES INC. Call 989-872-3318 for all your lifting needs. 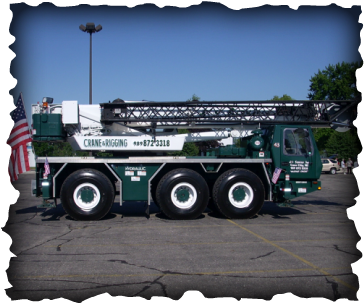 This Grove crane gives you the versitilty for setting trusses or a heavy duty lift. This all terrian 6 wheel Drive Unit is just the machine needed to manuever into those muddy or tight space job sites.